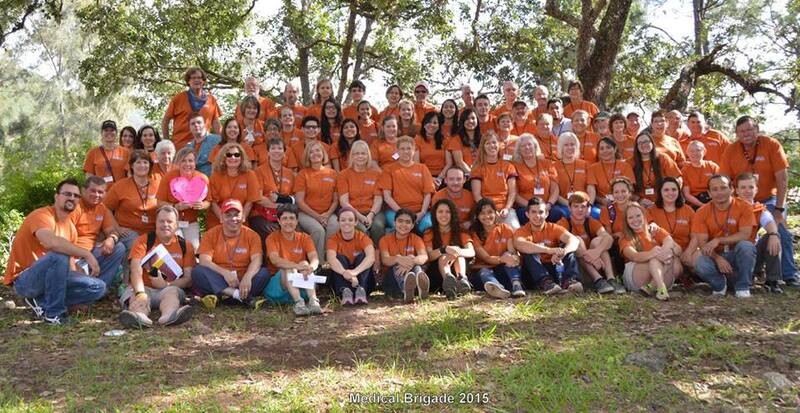 This year’s participants included 65 people from across the USA, 2 from Mexico, and 30 from Honduras! 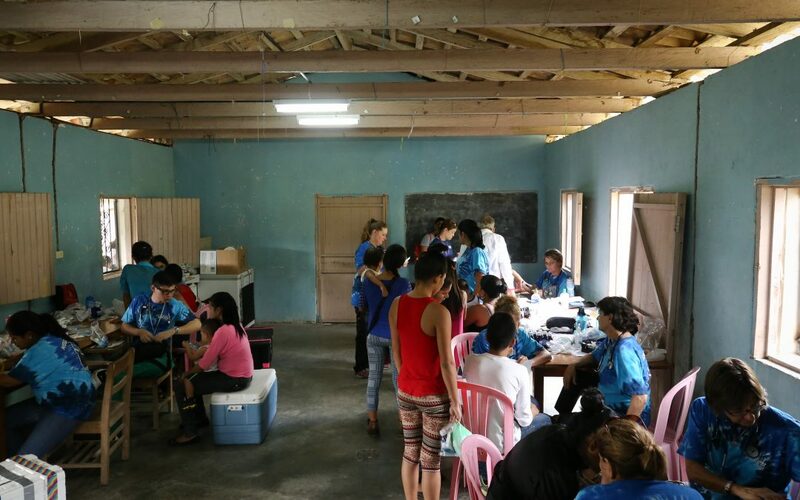 We had 11 American doctors and nurse practitioners, 4 Honduran doctors, 4 Honduran dentists, and 22 Honduran bilingual college students . . . 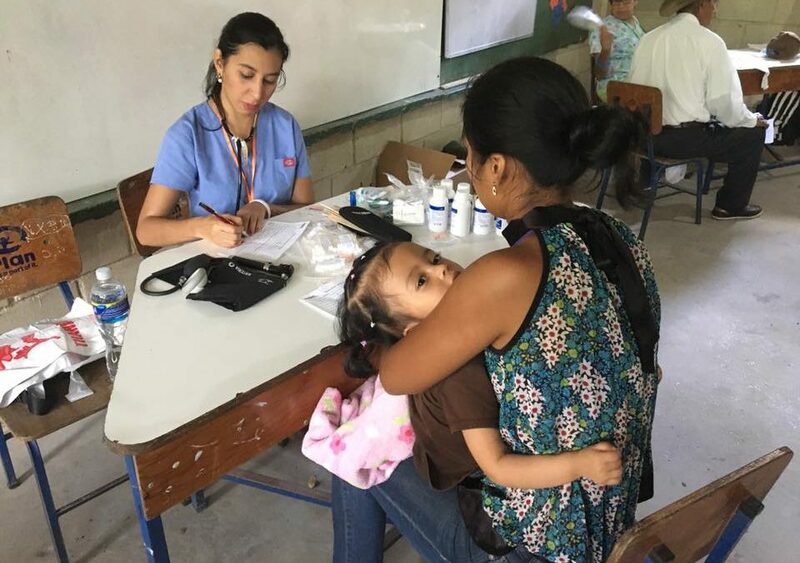 The 2016 Medical Brigade to Honduras was an unmitigated success! 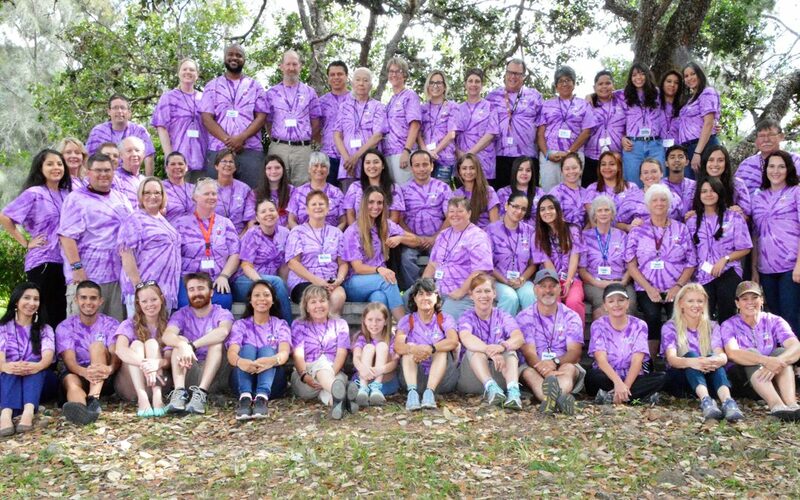 Thank you so much to all who contributed. 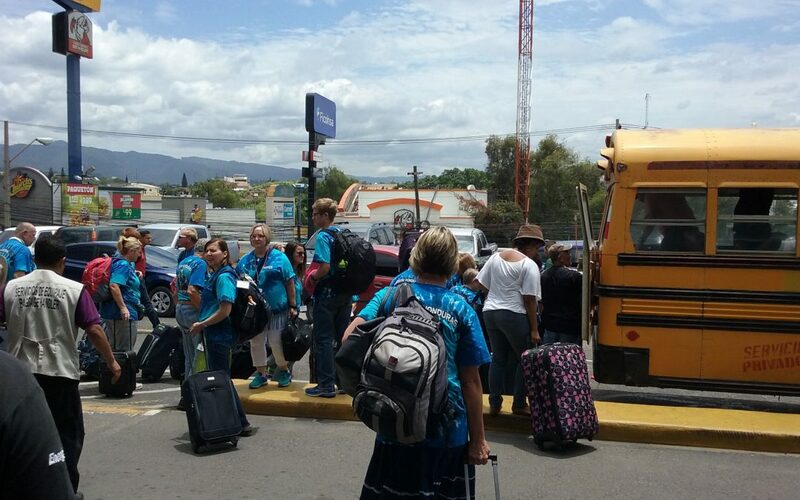 We had 50 volunteers from the United States and 19 participants from Honduras join us.